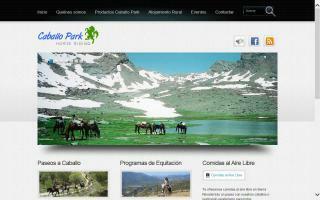 Andalusian Breeders and Stallions Directory - O Horse! Breeders of P.R.E. Pure Spanish Andalusians from some of the top bloodlines in Spain. Featuring the rare colors of black, bay, and chestnut, as well as grey purebred Andalusians registered in Spain and the USA. We offer horses for sale from foals to trained adults and specialize in helping the first time Andalusian buyer. Over 150 pages on the website! Come and experience the ride of your life! When I first started my search for the perfect Andalusian, I found myself looking in the United States and Spain. After purchasing and importing 2 horses, it became my mission to breed and produce top quality horses in Eastern Canada. I want to offer these horses to fellow Canadians without the trouble of importing or the added costs of exchange rates and shipping. Please contact me for further information to help find your perfect Andalusian. Breeding quality PRE [purebred Spanish] and Spanish part-bred sport horses suitable for all equestrian activities. We train in classical dressage, working equitation, Doma Vaquera, garrocha, jousting, and medieval horse sports. All PRE horses inscribed in the official Spanish Studbook registry. 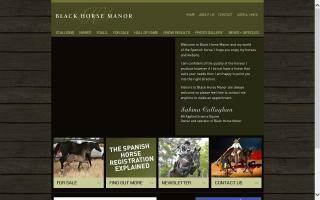 All partbred horses registered with NZ Iberian Horse Assn Inc.
Black Horse Manor is located in Burra Creek. 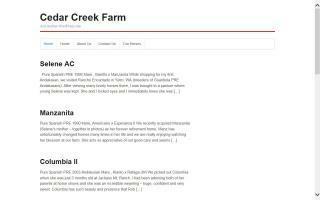 Quality breeding stock, including imports. Contract policy applies. Spanish Andalusian horses. Breeders of fine Spanish horses - Pura Raza Espanola. 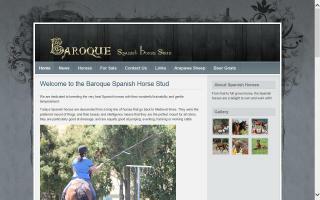 Breeders of Pure Spanish Andalusian horses for dressage. We offer training and boarding services. 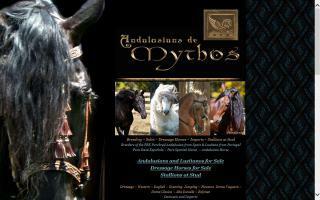 Breeders of quality PRE (Pure Spanish) Andalusians. Champion bloodlines with athletic ability and great minds.